OTTAWA, ON – The Canadian Union of Public Employees is celebrating today’s Supreme Court decision recognizing the constitutional right of public sector workers to go on strike. CUPE, Canada’s largest union, is calling the decision a huge victory for all workers across the country. Today’s decision stems from Saskatchewan labour legislation passed in 2008 - the Public Service Essential Services Act which put unjust limits on which public sector workers could go on strike in the province. 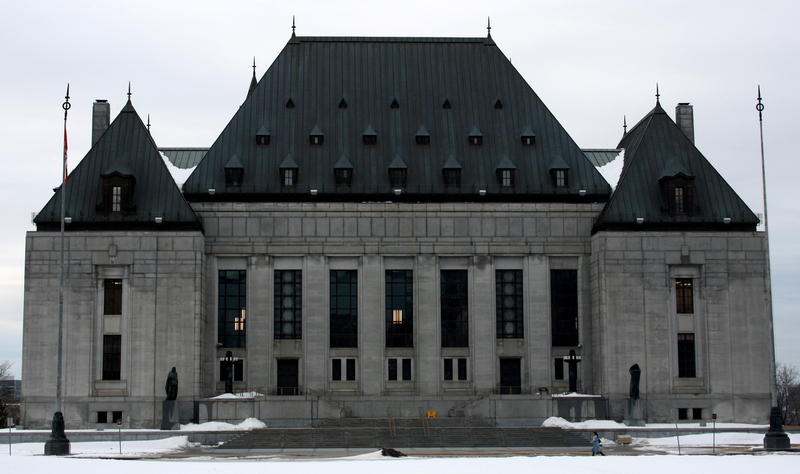 The Supreme Court struck down the law because it violated Saskatchewan workers’ Charter right to freedom of association. The decision affirms that all workers, in all provinces, have the constitutional right to strike or to have another way to resolve labour disputes if their work is essential to health, safety or security. Earlier this month, in the RCMP case, the Supreme Court affirmed the right of Canadian workers to form and join unions. When the offending legislation was put forward by the newly elected Wall government, several unions, including CUPE, launched legal challenges. The cases were eventually combined by the courts into one led by the Saskatchewan Federation of Labour. Photo used under Creative Commons from Shankar S.